Sitting between the vertebrae of the spine are soft discs that provide flexibility and shock absorption to the spine. In the past, many health professionals including doctors and physiotherapists told patients that these discs had ‘slipped’ as a way of explaining their pain to them. While this was helpful to some extent, it is not entirely accurate, as these discs are actually very secure and rarely, if ever out of place. Discs may bulge slightly or in some cases tear, however more often than not these injuries will heal without any permanent damage and exist in many people without causing any pain at all. Thinking that a part of your spine has permanently ‘slipped’ out of place can cause you to move differently, which can create more pain and dysfunction in itself. Pain that is severe, strikes suddenly and without warning can be a very scary experience. If this happens to you, you could be forgiven for assuming you must have sustained a very serious injury. The fact is, however, that the spine, being surrounded by nerves is a particularly sensitive area of the body and pain in this area can be very strong without significant damage. A small ligament sprain or muscle tear can actually cause a large amount of pain and it is common for intense symptoms to settle down quickly, even disappearing within a few days. 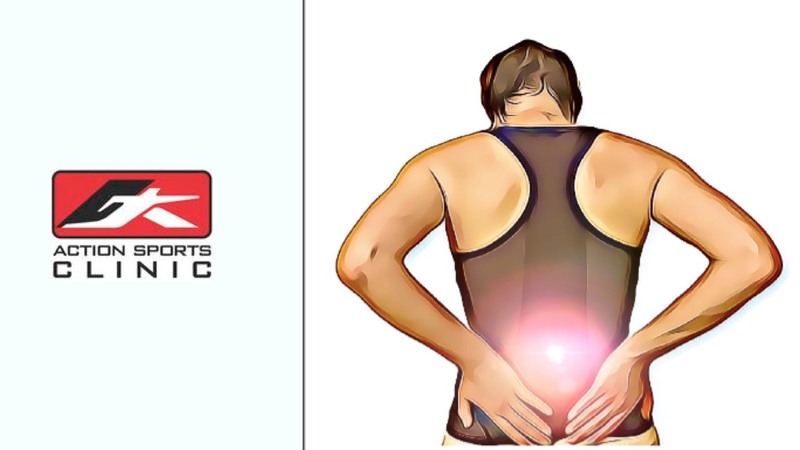 In many cases, symptoms that last for longer than 2-3 weeks are caused by changes to your movement patterns in response to this pain and not the original injury itself. If you are suffering from back pain, the best person to see is your physiotherapist. They can help you to recover without any complications or side effects and help you safely return to your usual activities while also ruling out any serious damage that might need further investigation.